Those who wish to work in human resources must submit a proper work resume stating that he or she is qualified to handle the department’s many responsibilities. So if you would like to be a part of a company’s human resources department, then the tips here should help you send out a resume that’ll give you your best shot. You should know the best format you should be using when writing your resume. This is very important for one that’s trying to construct a resume for the human resources division as choosing one that best shows your experiences and skills will help you stand out. So let’s assume that you’re trying to take up the director of operations position in the company, it’s best that you use a resume with a skill-based layout which will help show your employer the different skill sets that you possess, as well as show how each of these skills will benefit the company. 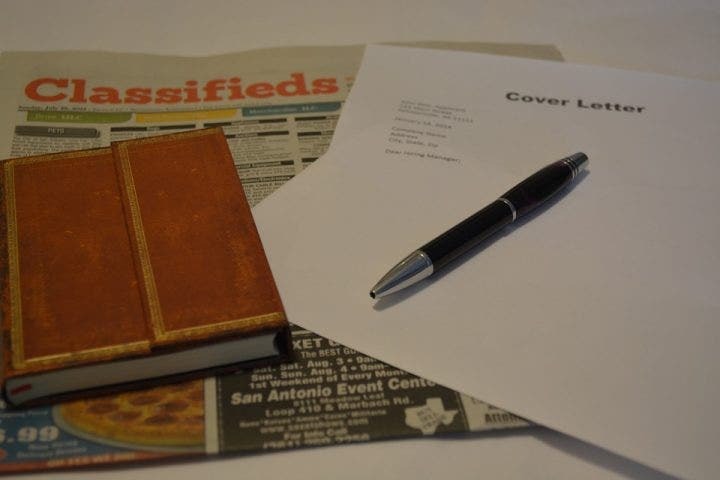 So choose the right format as it will determine whether it will either make your employer want to consider you for the position, or it could result in the employer shoving your resume to the back of the pile. Your resume must be able to show a brief but complete statement that summarizes your career goal and at least one or two of your top qualifications. Remember that you shouldn’t make this too long, but it should be clear enough that your employer will be able to understand what your aim is. A good example of this kind of statement would be “To be able to take up a position in the Human Resources field that allows me to utilize my H.R skills and experiences for the betterment of the company”. Writing something like this shows your possible employer that you’re someone with the potential to make positive changes in the workplace. You have to be original. Give your employer a reason to want to meet you. You have to properly advertise what you’re capable of and what sets you apart from the rest of the candidates. If you’re trying out for a human resource position, then you shouldn’t be mentioning any of your hobbies or your interests. So if the employer asks you about yourself, it’s best that you make sure that everything is purely work-related. This will help you to appear professional and focused. You shouldn’t include your salary information or your salary history. Wait until an employer asks about your salary expectations and then negotiate from there. If you’ve been in the business for a long time, then you shouldn’t be mentioning all of the previous jobs that you have had since high school. Because if you’re trying for a human resource manager position, then your employer wouldn’t care if you’ve had experiences as a busboy or server in past restaurants. Only list down what’s relevant to the current position that you’re trying to apply for. Make sure that you proofread your resume. It’s best that you do this several times because even one mistake could be very costly. The best way to make sure that there are no errors in your resume would be to have other people go through it. This way, they’ll be able to spot the errors that you might have missed.